I get a variation on this question almost every time someone discovers I am studying deaf education. It’s an understandable query, as most of the portrayals of deafness in films/the media tend to revolve around signing; eg. Mr. Holland’s Opus, Children of a Lesser God, Seinfeld, The West Wing, etc. There doesn’t appear to be a lot of public awareness about the advances in auditory technology over the last 20 years (the FDA approved the cochlear implant for toddlers in 1990) or the different communication options for DHH (deaf and hard of hearing) children. I am studying an oral auditory approach to deaf education. Essentially this means I will be teaching DHH children who have hearing devices — cochlear implants or hearing aids — that allow them to electronically access sound. So: deaf kids who can hear. 1) Hearing devices are received after months/years of living without (or with limited) sound. This puts them behind hearing babies who have access to sound in their mother’s womb. DHH infants/toddlers need coaching to help them listen to and understand the sounds around them. The first time they hear, they don’t understand what the noises mean — it’s like listening to a foreign language (except exhausting because they are working to hear). They need to be surrounded by constant language input. They need to work on the listening hierarchy of detecting, discriminating between, identifying, and comprehending sounds. 2) Hearing with an implant or hearing aids is not as clear as natural hearing. It is slightly distorted/staticy; my professor likened it to listening to staticy news on a radio and straining your ears. (Think of the relief it is when the sound is finally adjusted and the input is clear.) Also, the devices work through microphones which are designed to filter noises, but aren’t perfect. This means that it can be difficult for an implanted DHH student to hear clearly in situations with lots of background/ambient noise. He will need to work with professionals who understand the devices and his individual hearing. 3) Delayed access to sound, and the decreased quality of sound will often mean speech, developmental, and cognitive delays. If a child has low access to language during her formative years, this will impact her ability to think critically, and it will affect her social skills (eg. she won’t have heard polite behavior modeled like “please” and “thank you”). Late access to sound will also mean speech delays which need to be worked on with a speech therapist. 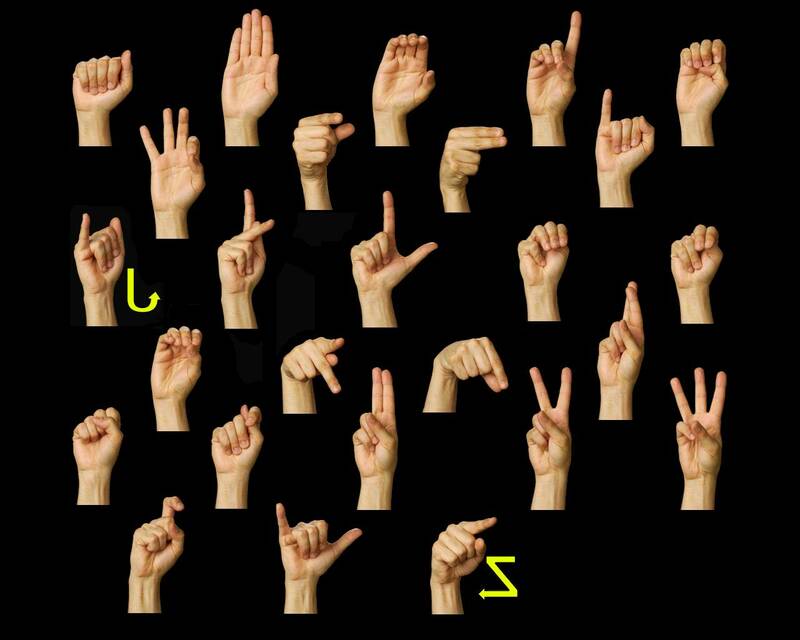 A Teacher of the Deaf is trained to understand and help with all of these potential delays. Ultimately, the goal of Early Intervention (working with toddlers from a young age) and DHH preschool/elementary schools is getting the children up to a level where they can be successfully mainstreamed into a public school. – Working with deaf children and their families. How to aid and coach parents in their role of language input. Understanding the anatomy of the ear and the physics behind hearing loss (audiology) as well as issues with implants/aids. Eliciting and feeding language (constantly talking to students and asking them to use their voices). – Deaf Culture. This includes a class on the perspectives of deaf education — the oral audio approach is still controversial today. (Which I will discuss in a later post). AND, though I don’t know sign language now, and I won’t be using it much in my career, I will be taking a sign language course, and I’m incredibly excited to be doing so.